Keeping your carpets clean is a task that you cannot avoid under any circumstances. To ensure that you as well as your family members are healthy with no possibilities of allergies, cough breathing problems, etc. there is the need for you to clean the carpets frequently and not wait until signs of dirt show up. Either do it yourself or probably let the professionals do it for you. If you are one of those who are regular with getting assistance from the professionals, there are these times before and after they treat your carpets. 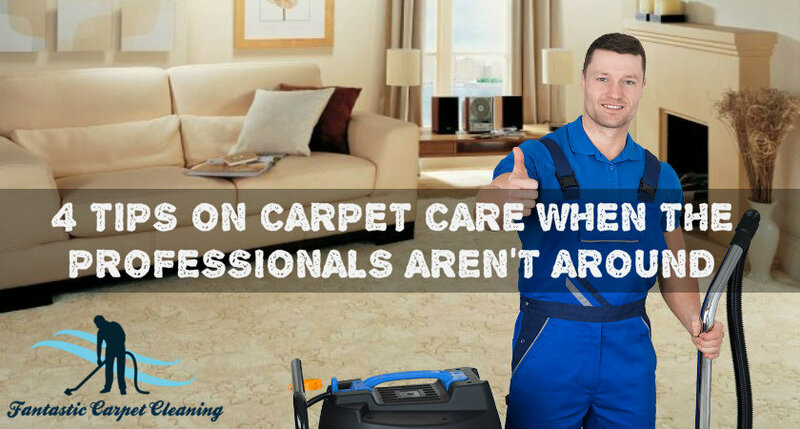 During these times, it becomes your responsibility to ensure that the carpets are in the best condition and you do not have to witness health problems. Here are a few tips to take you through. Even though the professionals for carpet cleaning in Beverly Hills perform deep cleaning for your carpet, it is essential on your part to keep the carpets clean in whichever way you can. Just as you keep the vacuum cleaner to get rid of those nasty cobwebs and dust bunnies; it works great on carpets as well. Whenever you can, bring out the vacuum cleaner and brush along to get rid of the loose dust that settles itself on the carpet surface. Along with dust, there is pet hair, dead skin, dry food particles, dead bugs, etc. This is what is triggered to affect you with allergies and breathing troubles when the indoor air gets polluted. If you have accidentally spilled liquid food or probably wine on your carpet, do not wait until it dries up. It would make the stain a permanent thing while making your carpets look dirty. Whenever there is such an accident, treat the area with water first and dab on it lightly with a paper towel or a soft cloth. Avoid rubbing the area, as it would make the stain settle deeper and spread. The same goes for oil stains which could be treated with soapy water and dabbed onto. If you see the stains are stubborn, it is time to call the professionals for help. Having a close look at the carpet every once in a while allows you to spot problems if any. It could be hidden stains, discolouration, worn off areas near the stair or probably at the entrance, the presence of mould, nasty odour, etc. All of this should be treated almost immediately without having to wait for anything. Either call in the professionals to help out or try fixing things yourself as much as you can. While you check the carpets so often, you are likely to receive better longevity as well as making it easy for the carpets to keep you warm. It is said that carpets should be deep cleaned every six months by experts on carpet cleaning in Oatley, but if you face problems with it even before it is time for them to come back, there is the need to call the professionals and let them come over at the soonest. This is likely to keep your carpets in the best condition. Why is Professional Carpet Cleaning Mandatory for Allergen Protection?